As part of our fundraising efforts for Banbury's Let's Play Project, our chosen charity for 2018, we put our golfing skills to the test during a charity golf day on Friday 27th July 2018. 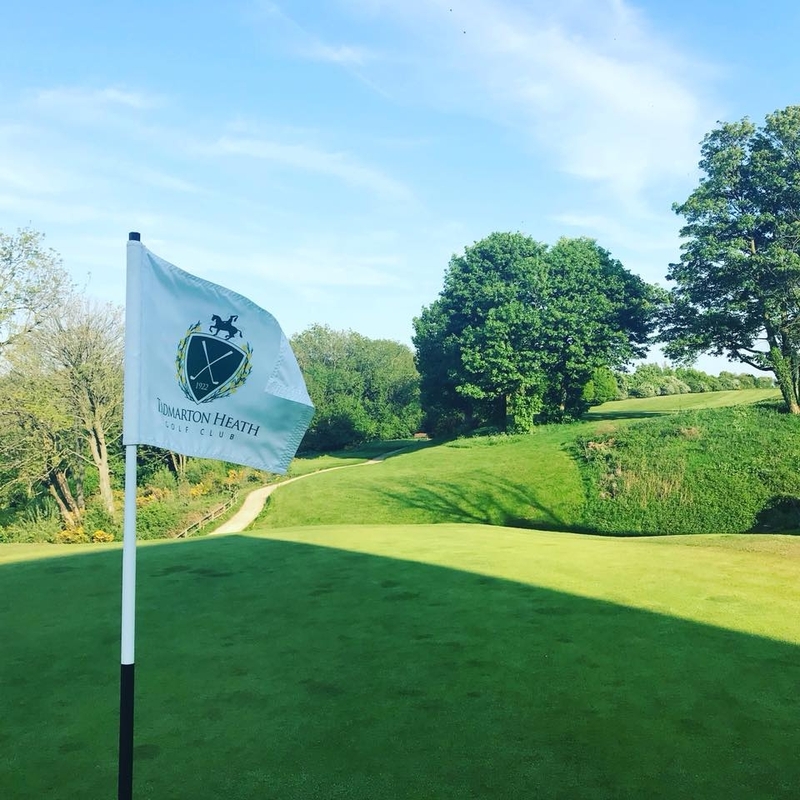 In partnership with Banbury Litho and LJ Construction, a group of our staff members took to the course at Tadmarton Heath Golf Club to raise funds for the Let's Play Project. The event also included a raffle and silent auction. The objective this year has been to help raise enough funds for the Let's Play Project to install an outdoor play area at its premises in Twyford, Banbury. With an estimated £7,000 cost, the outdoor play area would provide a safe, wheelchair accessible play provision for disabled young people in the local area. We would like to thank our partners LJ Construction & Banbury Litho, and of course everyone that took part in this incredible day and helped make the whole event a success and raise so much money for such a worthy cause.